rolandd5 has no other items for sale. 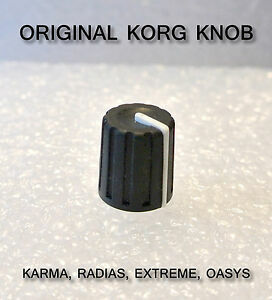 Korg EXB-PCM04 Dance Extreme 16MB PCM Expansion Board Free shipping!! Free Ship Mint! KORG KAOSS PAD KP2 Dynamic Effect Sampler Sequencer from Japan!